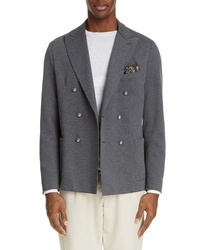 Eleventy Trim Fit Double Breasted Stretch Cotton Blend Blazer $595 Free US shipping AND returns! 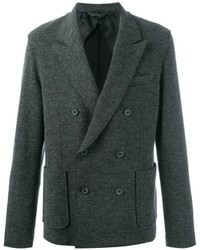 Eidos Fit Hopsack Wool Blend Double Breasted Dinner Jacket $1,295 Free US shipping AND returns! 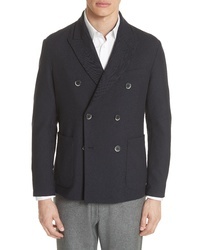 Lemaire Lemarie Double Breasted Sport Coat $790 Free US shipping AND returns! 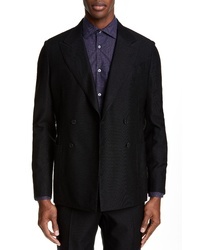 Barena Venezia Mosto Salina Double Breasted Sport Coat $321 $805 Free US shipping AND returns! 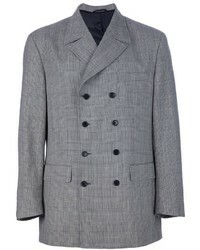 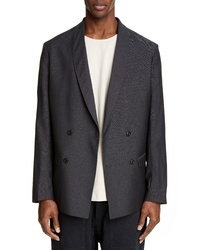 Topman Skinny Fit Check Suit Jacket $240 Free US shipping AND returns! 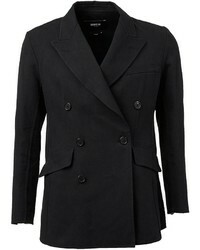 Pierre Cardin Vintage Boxy Wool Blazer $175 $292 Free US Shipping! 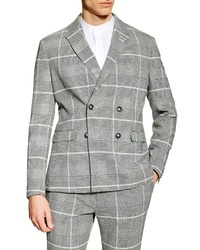 Moschino Vintage Checked Blazer $351 Free US Shipping! 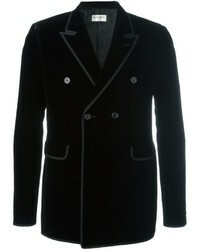 Yang Li Double Breasted Blazer $1,811 $3,019 Free US Shipping! 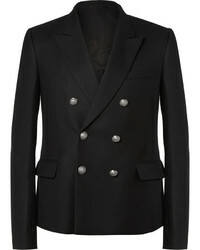 Saint Laurent Double Breasted Blazer $1,163 $2,326 Free US Shipping! 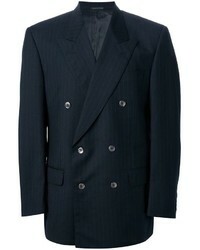 Lanvin Double Breasted Jacket $577 $1,154 Free US Shipping! 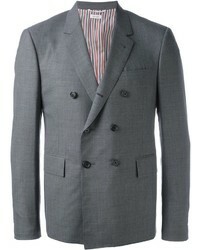 Thom Browne Double Breasted Blazer $1,746 Free US Shipping!